Big changes are happening for those special grads in your life. They’re either moving to college or going out into the real world – (YIKES!). What does one gift a grad though? Although a Starbucks Gift Card seems like a solid option, that Grande Vanilla Latte won’t stand the test of time. Jon Hart Design is here for all stages of life. Large, medium, or small gifts, we’ve got options for them all. 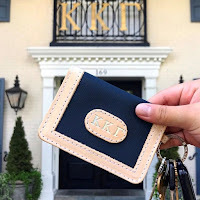 Did we also mention these items can be monogrammed? We’ve listed some of our favorite items below that any grad would love! Our ID Wallet, McClip, and Grande are the perfect small items for anyone. 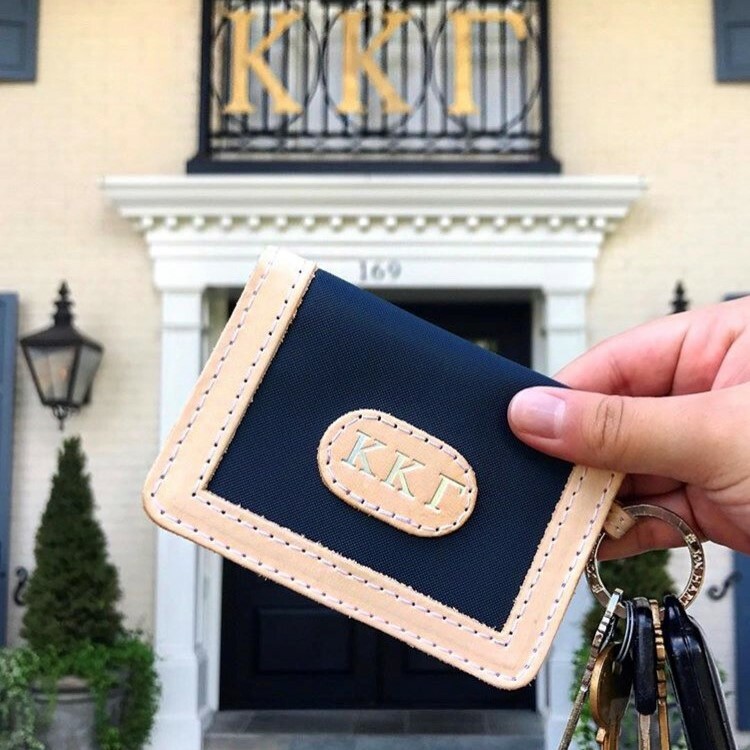 ID Wallets are helpful for those college students who are always on the go, or for anyone who likes to pack light! The McClip is a sleek and professional way to carry bills and cards. The Grande is the perfect little bag for anything your graduate may need it for – toiletries, makeup, pens & pencils, or even a first aid bag! 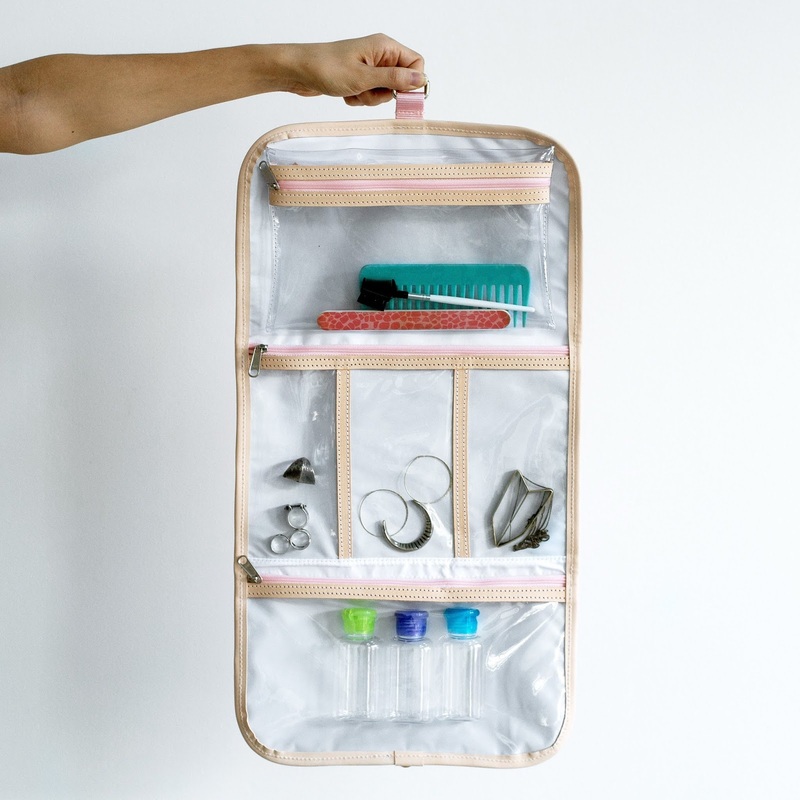 The Clear Becky, Makeup Case, and Shave Kit are STAPLES in a College Student/Adult’s life. With clear bag policies in most collegiate stadiums now, the Clear Becky would be a perfect gift! 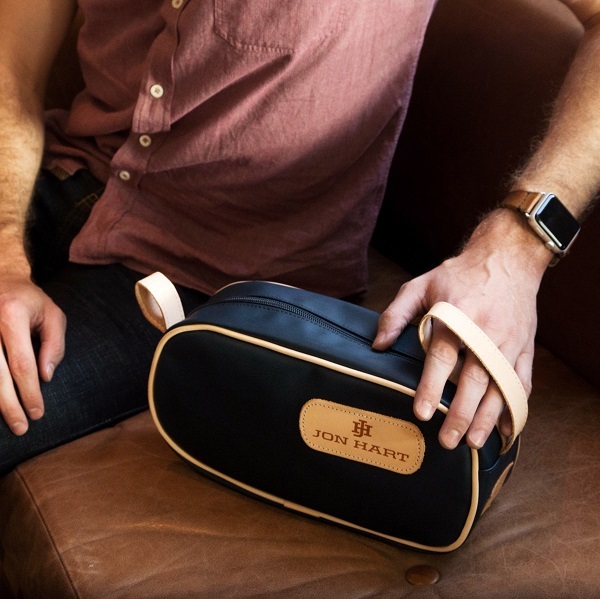 The Makeup Case and Shave Kit are also items that are vital for vacations, business trips, or even weekends visiting home. Weekenders, Backpacks, and Roll Up Organizers – OH MY! Talk. About. Necessities. Weekender - the perfect travel bag. Going away for a little weekend get away? This is the perfect bag for your graduate. Our Backpack is something that can be used throughout college and then onto adulthood. The Roll Up Organizer is the best travelling companion. 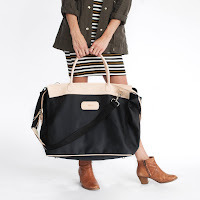 Travel in style with our JH Duffel, Burleson Bag, and Carry-On Wheels. These items are the top teir items that Jon Hart Design offers. 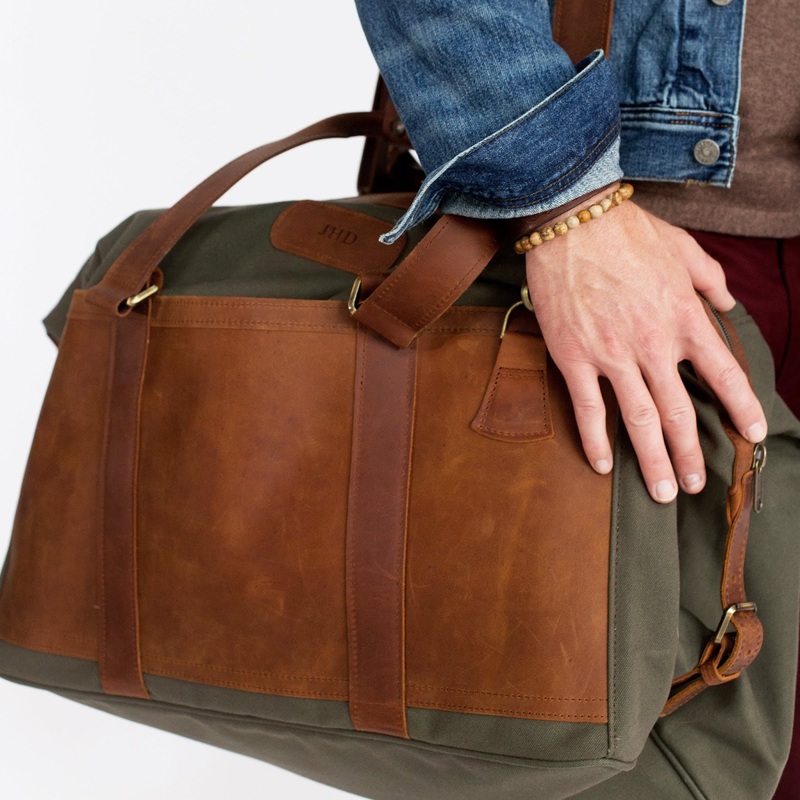 Our JH Duffel has a timeless and masculine look, while the Burleson Bag has the classy leather trim at the top to help take this JHD luggage to the next level. If your graduate is more of a “roll” with the flow type, the 360 Carry-On Luggage is the way to go! These are just a few of our best items for graduation season! Your graduate is about to make a big move in their life, make sure they’re packing their belongings in handmade and personalized luggage. These pieces they will for sure treasure forever! Place your order with us today or with a local retailer. What are some of your favorite JHD items you’ve been gifted? Comment below!